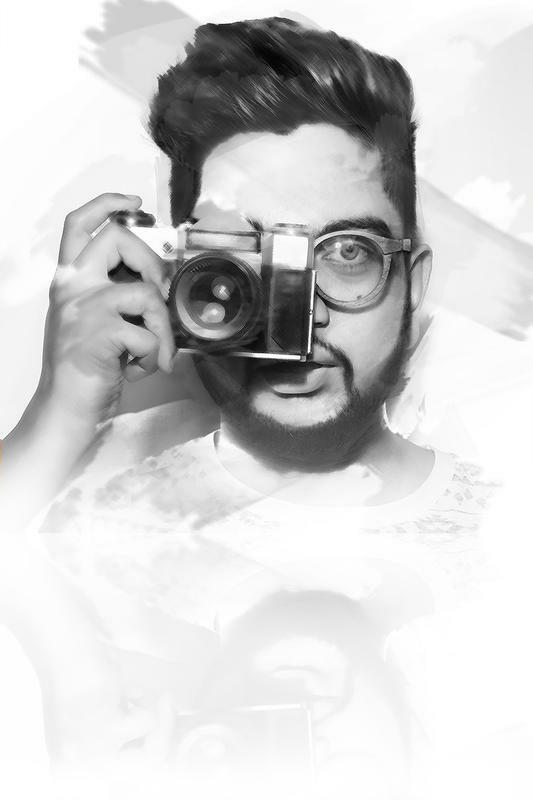 "Analogue at birth, Digital by design"
Kunaal is a creative consultant, based out of New Delhi, India, with key interests in communication and advertising. He has been trained under meritorious mentors in Mumbai and has been a practising artist, from his studio in New Delhi. He derives an inspiration from an everyday life, and how we perceive the world around us. Aesthetics of garments and human emotions are of great importance to him. A picture or movie is a culmination of a lot of factors, which have to be right to depict the nature of the story being told. He endeavours for reaching the correct blend of these factors in all his projects.